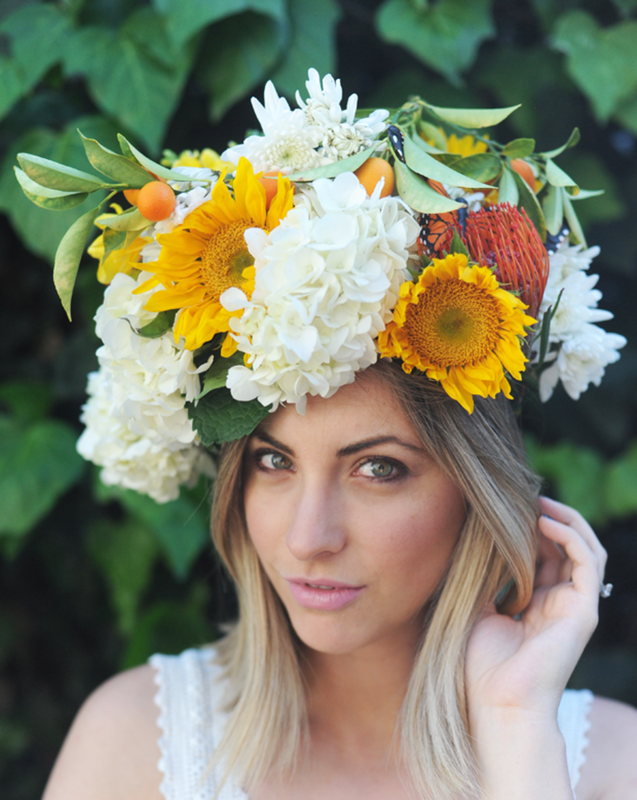 I love the look of a whimsical flower crown when paired with a flowy top, cut-offs and fringed sandals. 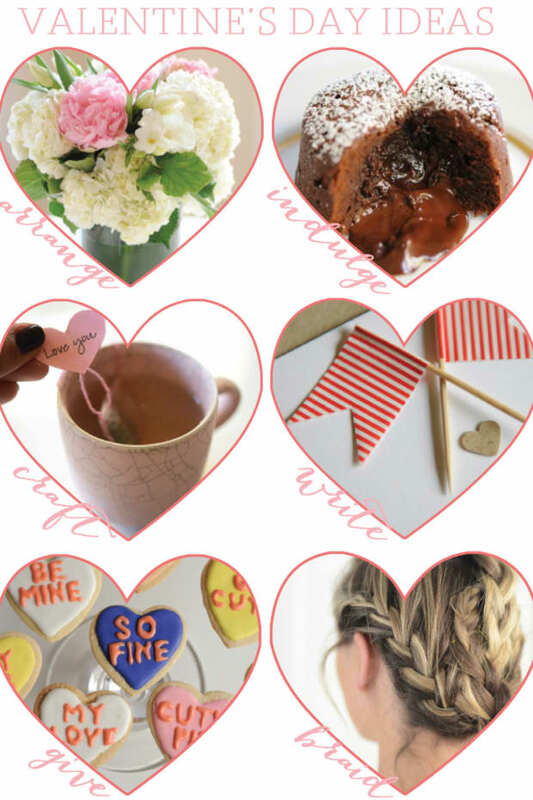 It&apos;s such a pretty vibe for spring and particularly perfect for Coachella. 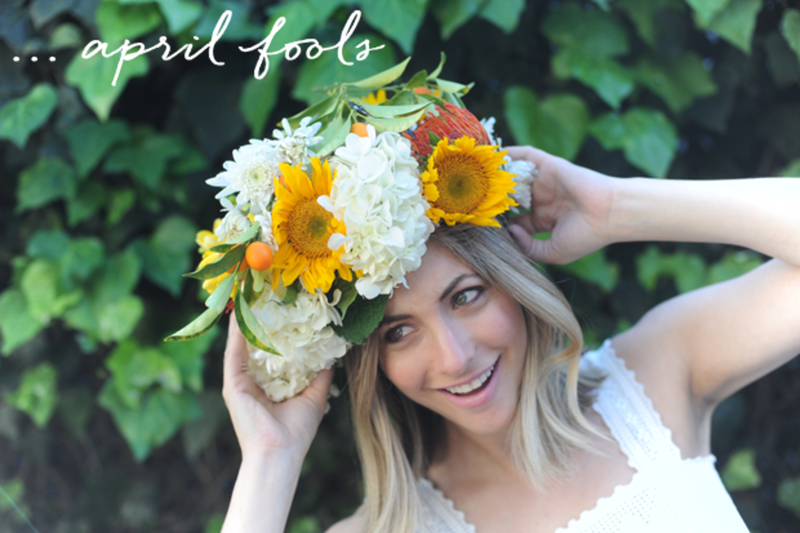 Since there will be hordes of other girls rocking similar looks at music festivals this season, I thought I&apos;d come up with an accessory that makes even more of a statement: the flower cap. Here are my steps for recreating the look on your own. 1. 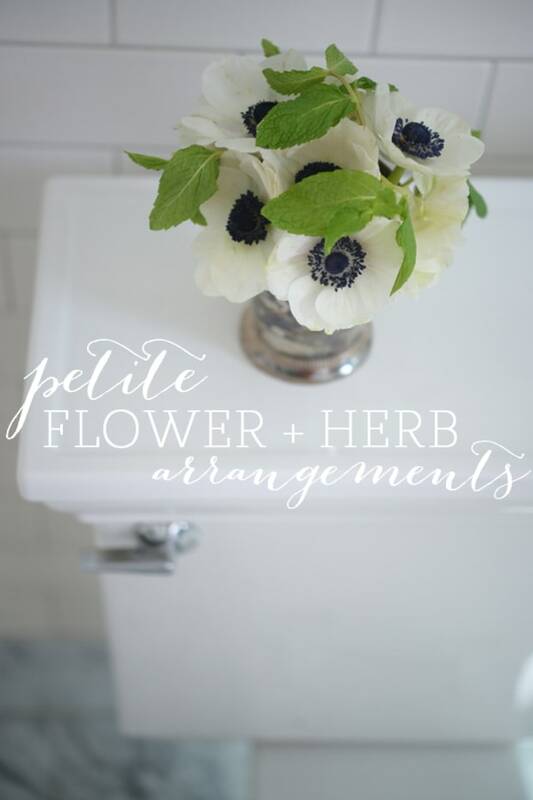 When choosing flowers, look for larger-scale heads that will act as a base. 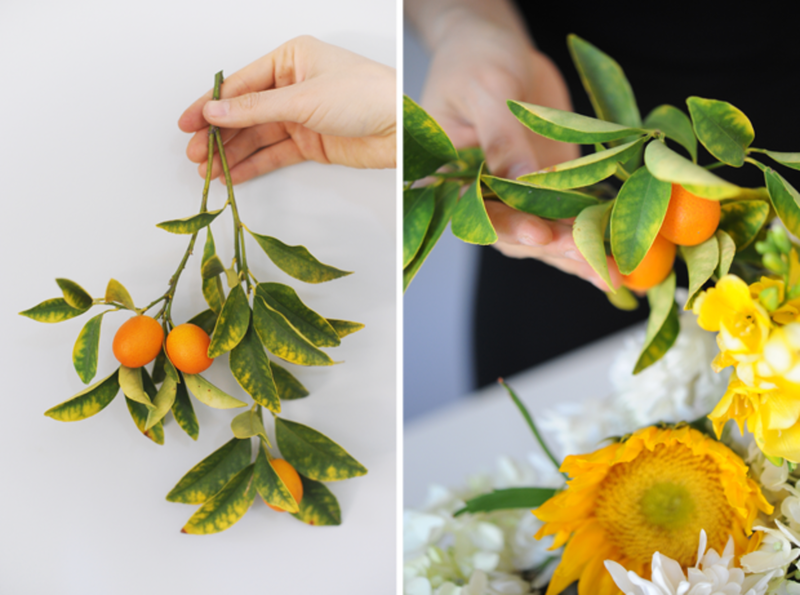 Stick to a specific color palette: I chose white and yellow with pops of orange. 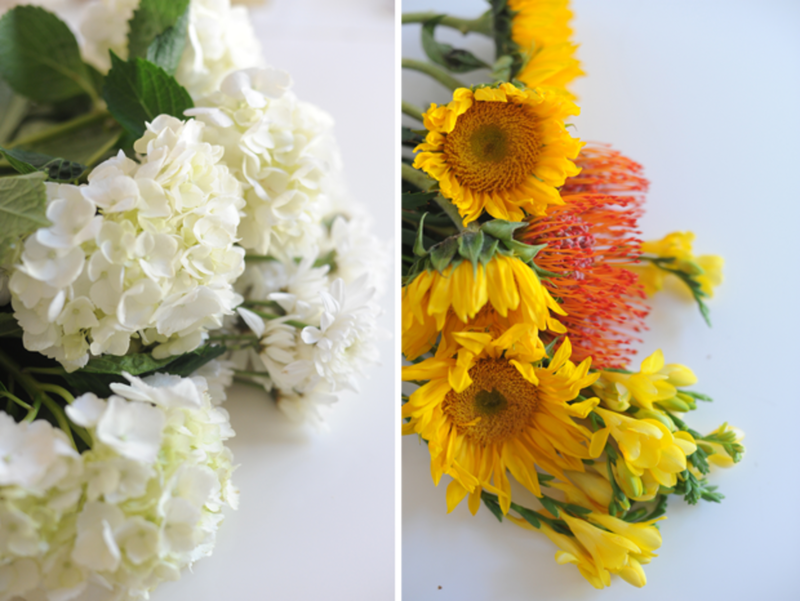 You&apos;ll also want to purchase some filler flowers. 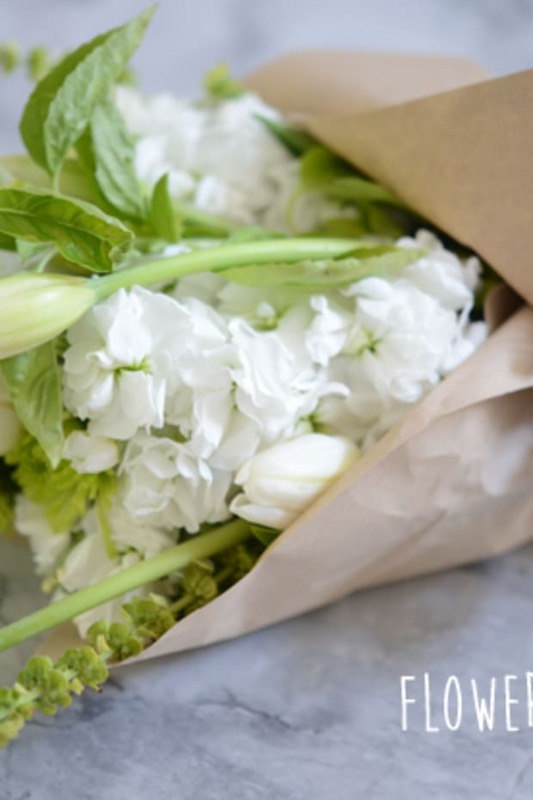 I picked freesia because of their fragrance (Coachella can get hot and crowded so a fresh scent can help cover any odors). 2. 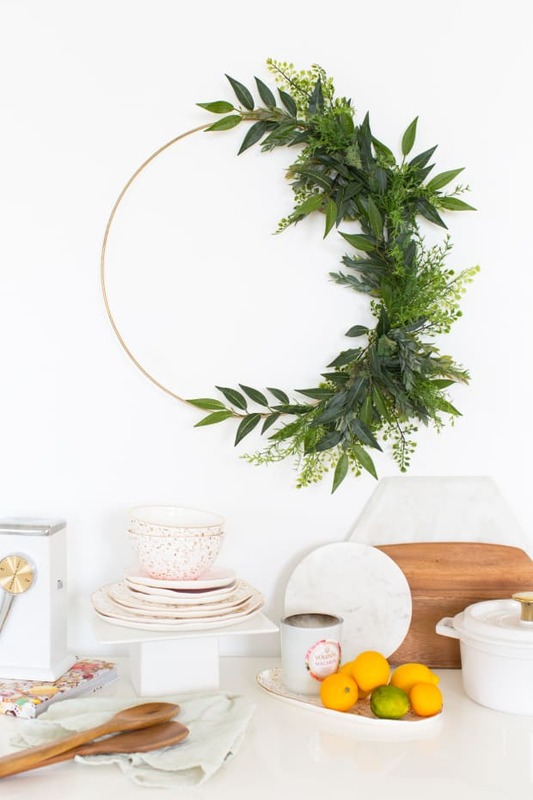 Use floral wire to measure the circumference of your head and then loop the wire around 3-4 times. 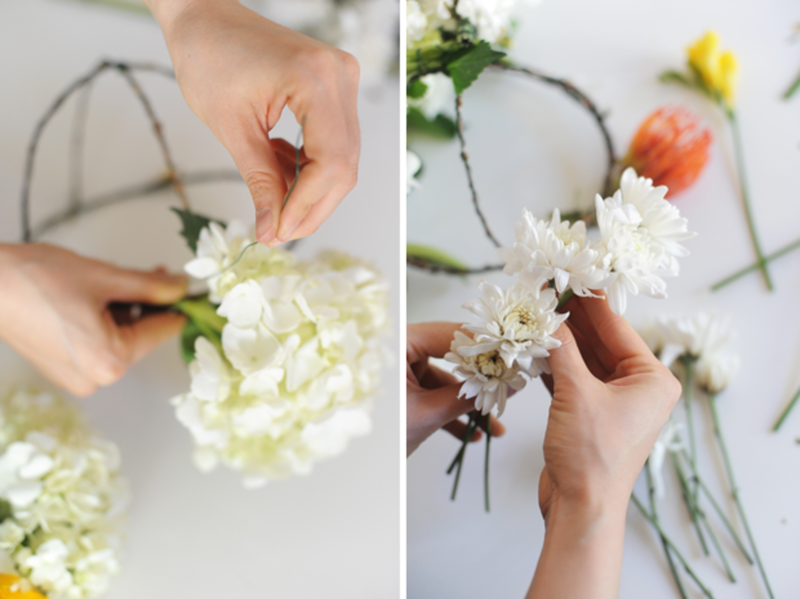 I used thin filler branches to act as a sturdy base for the flower cap. 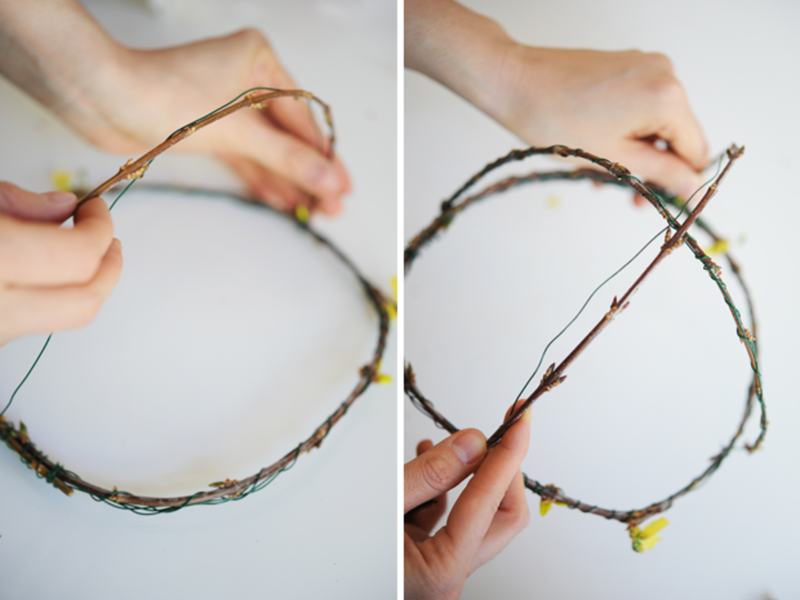 Using floral wire, wrap the branches into place. 3. 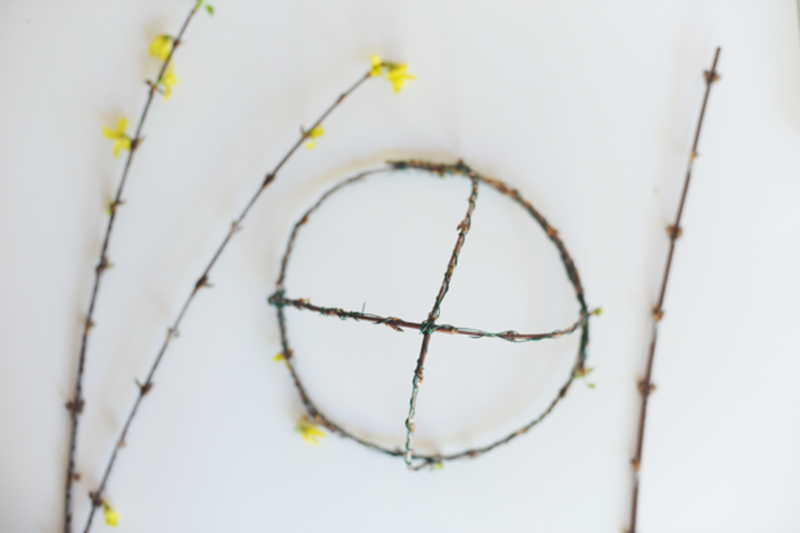 Then, take a piece of wire and attach to two opposite sides of the circle in a dome shape. 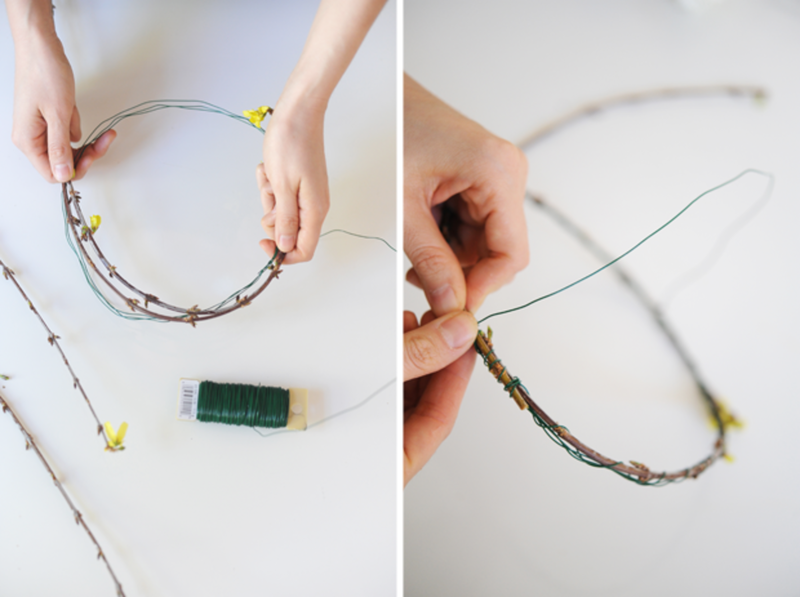 Use the wire as a guide to wrap another branch. This step is important to ensure you get the support you need since the flower cap can weigh several pounds. 4. Repeat on the opposite side, making a criss cross where the two domed wire pieces meet. 5. 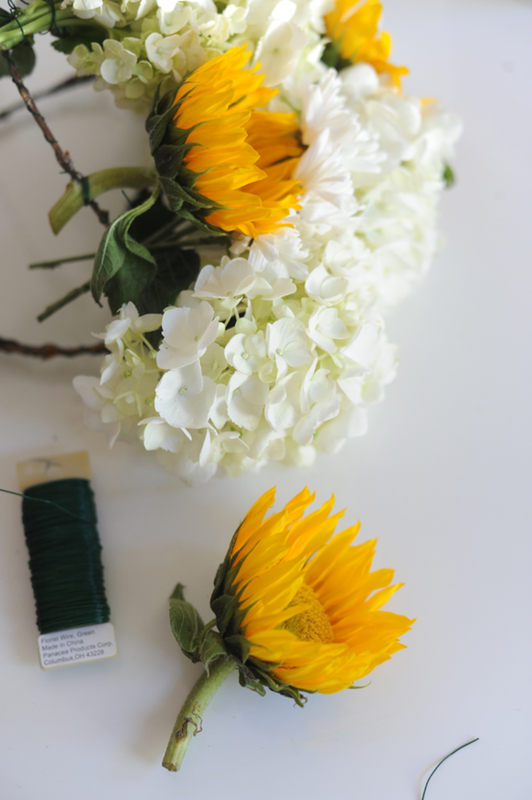 Use floral wire to wrap the stems of the larger flowers in place at the front and use smaller flowers for fillers. 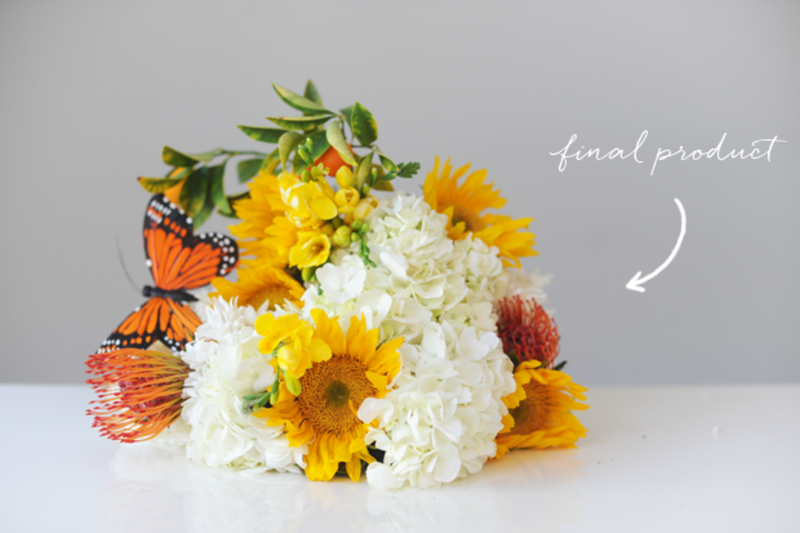 Go dramatic and use the filler flowers to really give your cap some height (mine was just under 1 foot tall). You want to stand out! 6. I added some fruit for extra color and dimension, which can easily become a quick snack while out at the festival. 7. 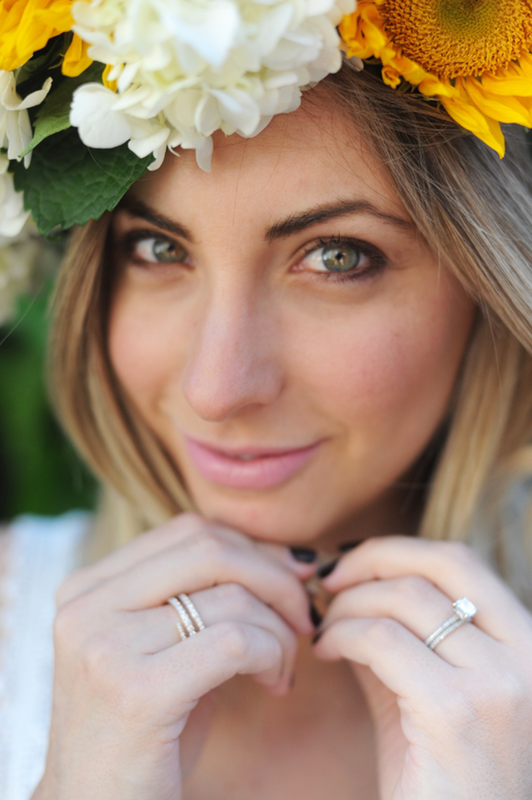 Lastly, finish your cap off with extra details like butterflies to really harness the Coachella vibe. P.S. My April Fool&apos;s jokes from 2013 and 2014.